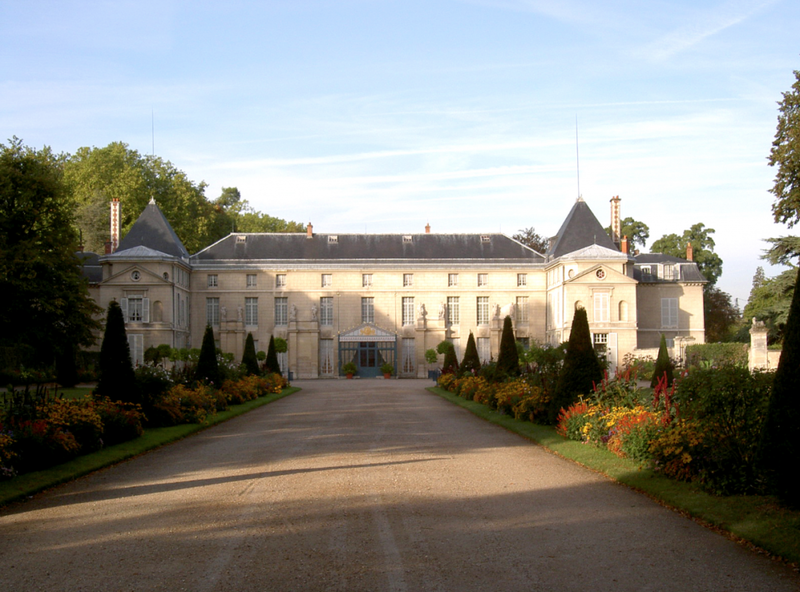 Located some fifteen kilometers from Paris, the Château de Malmaison was acquired by Napoleon and Josephine Bonaparte in 1799. The future empress was to give this domain the special character that still accounts for its charm today. From 1800 to 1802, under the Consulate, this little palace became, along with the Tuileries, the seat of the government of France. Josephine never tired in her efforts to make the “Imperial Palace of Malmaison” and especially its park, a place of wonder. To the very great variety of plants in her garden, she unstintingly added the company of exotic animals: black swans, ostriches, zebras, and antelopes. The Emperor divorced the Empress for reasons of state in 1809 and gave her the domain of Malmaison, which remained Josephine’s favorite residence until her death in 1814. The Château de Malmaison then passed into private hands, and was gifted to the French State by a generous donor in 1904. Today it belongs to the Musées Nationaux Français. Piaget is making a contribution to the restoration of the castle’s former rose garden to its original splendor by sponsoring the renovation project spearheaded by the Musée National de Malmaison, in preparation for the bicentennial of the death of the Empress in 2014. By becoming a patron of the project to restore the “former” rose garden of the Château de Malmaison, the watchmaker and jeweler is contributing to bringing one of the most beautiful testimonials to the love of roses back to life.